DJ Dysfunkshunal is without a doubt one of the greatest turntablists Belgium has ever known. 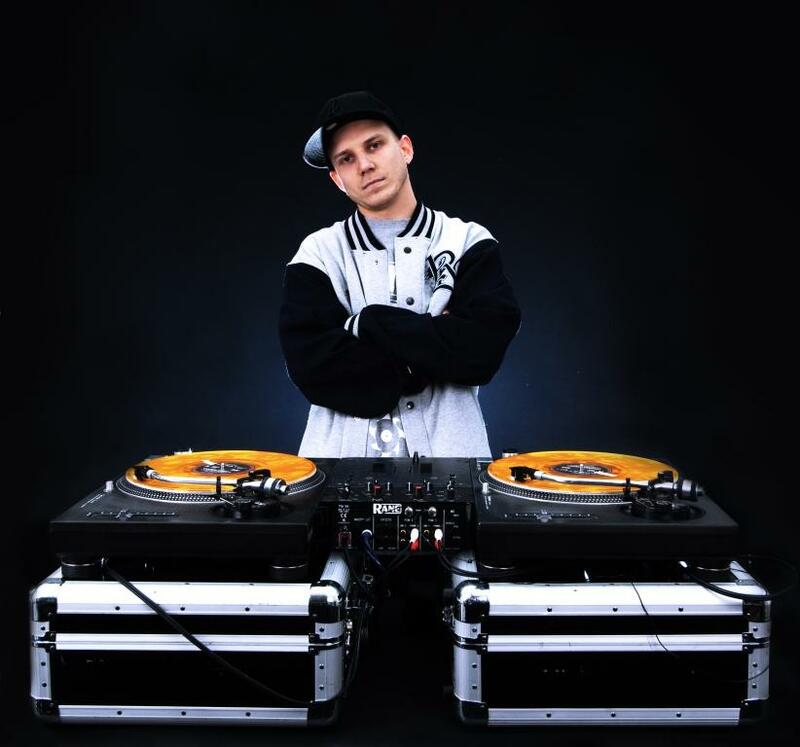 His unique style of blending old & new school Hip-Hop, R&B, Trap, Twerk, Dancehall, Reggae, Soul & Funk while incorporating his outstanding turntablist skills is what distinguishes him from most other DJ‟s. Nowadays, you can find him at the biggest events such as UrbaNice (Sportpaleis), Laundry Day, Club MTV, TMF Coolsweat, TMF Stressfactor and at clubs like Noxx, Mondial (NL), Ancienne Belgique, Petrol & Culture Club. He allready provided support acts for international superstars like Nas, DMX, Eve, Raekwon (Wu Tang), Lil’ Wayne, De La Soul, Rahzel [The Roots], The Furious Five, Guru [Gangstarr], Grandmaster Flash, Capone-n-Noreaga, GZA/Genius [Wu-Tang Clan], Method Man & Redman, Soprano, Sexion D‟Assaut, Immortal Technique & much more. Besides rocking clubs & parties, DJ Dysfunkshunal currently tours with different artists as their backing DJ. He performs on the regular in different countries with US artist Chip-Fu (Fu-Schickens, New York) & Belgium based artists Akro (Starflam), Safi & Spreej (Top Notch) & Bringhim Backalive. DJ Dysfunkshunal‟s talent didn‟t stay unnoticed by the local media, which led to several appearances on national TV shows such as “Cool Sweat” (TMF) / “Facts” (TMF) / “411” (JIM) / “Going Out” (JIM) / “Het Journaal” (EEN) / “Studio Ket” (Canvas) / “Villa Vanthilt” (EEN), “Fetes De La Musique concert” (RTBF La Deux) / “MNM Start To DJ” (OP12) / “The Big Live” (JIM) / “DJ Maniacs” (JIM). His talent was also noticed in other countries and continents. This led to performances in New York City, Capetown & Oudtshoorn (South Africa), China, Italy, Germany, The Netherlands, Luxembourg, Switserland, Kosovo & Croatia. Like many other DJ‟s, Dysfunkshunal also made the logical transition from DJ to music producer. The video for the track “Coupe Le Verbe En Deux” featuring Akro & Leki reached over 200 000 online views, and was in high rotation on TMF, JimTV & MCM. He also produced & laced scratches for artists like Bay-B Da Kid, Juz Kiddin, Rival, Jesse Al Malik (Furious 5) & Agallah Don Bishop (Dipset). After more than 15 years in the game, DJ Dysfunkshunal is still hungry for more. For the years to come he‟ll definitely be a major player in the multiple aspects of the hip-hop game… The champ is here… to stay!